 Goat anti Rabbit IgG (H/L) antibody recognizes rabbit Immunoglobulin G heavy and light chains. Use 1 ml sterile distilled water. For extended storage use 50% glycerol. Assay by IEP resulted in a single precipitin arc against anti-fluorescein, anti-goat serum, rabbit IgG and rabbit serum.